The Artie McFerrin Department of Chemical Engineering at Texas A&M University is one of the largest, fully accredited programs in the country. The department features a diverse faculty that is committed to excellence in education and to expanding the boundaries of knowledge and understanding of chemical and biological systems through research. 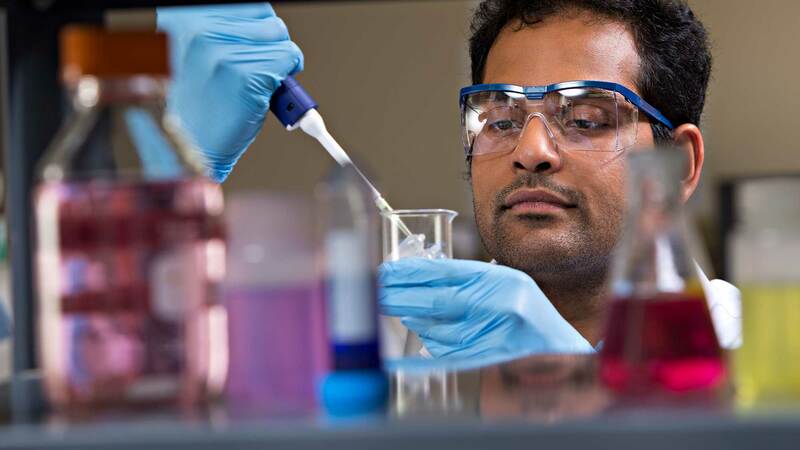 Programs in Chemical Engineering are offered in several countries across the globe.